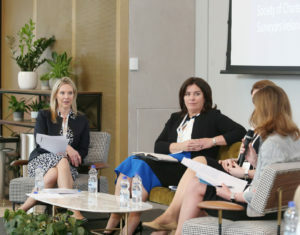 Women in Property & Construction Ireland (WPCI) hosted it’s first breakfast briefing yesterday at 1 Windmill Lane, Dublin 2, with a 150 attendees networking which was followed by two-panel discussions from industry leaders. 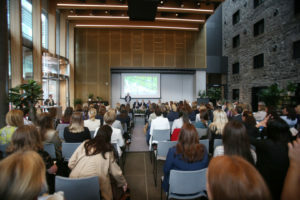 The event, which was sponsored by Jones Engineering Group was attended by women from all areas of the construction and property sector, with complimentary breakfast fuelling the 7:30 am start. 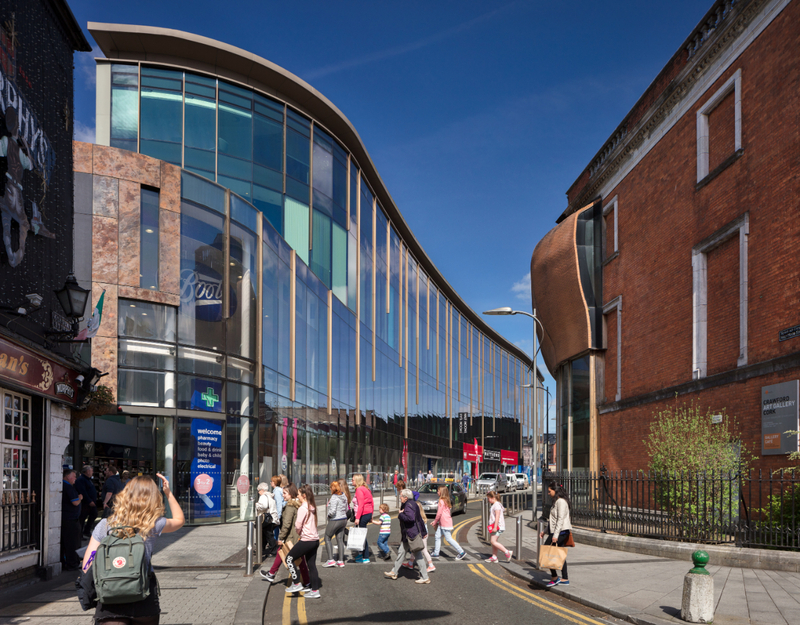 Following a 40-minute speed networking event, the first-panel discussion on The Windmill Quarter gave insight into the process behind the creation of 1 Windmill Lane and the ongoing development of The Windmill Quarter by Hibernia REIT. 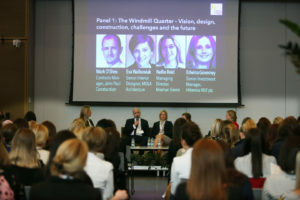 The panel, moderated by Valerie O’Keeffe of Clarity VP, discussed the unique design of 1 Windmill Lane, with Mark O’Shea, Contracts Manager, John Paul Construction, taking the room through the planning and construction challenges involved. 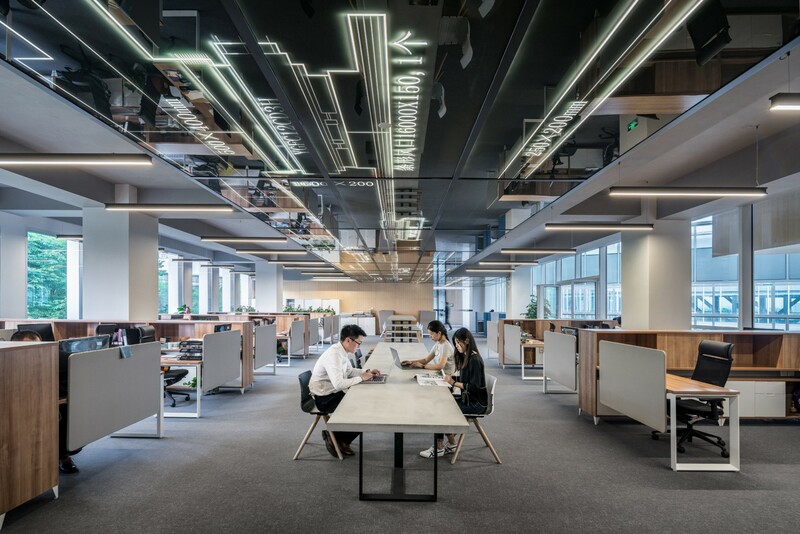 Ela Walkowiak, Senior Interior Designer at MOLA Architecture discussed the concept behind the design and Nellie Reid, Managing Director, Meehan Green, discussing the process behind 1 Windmill Lane’s Gold LEED certification. 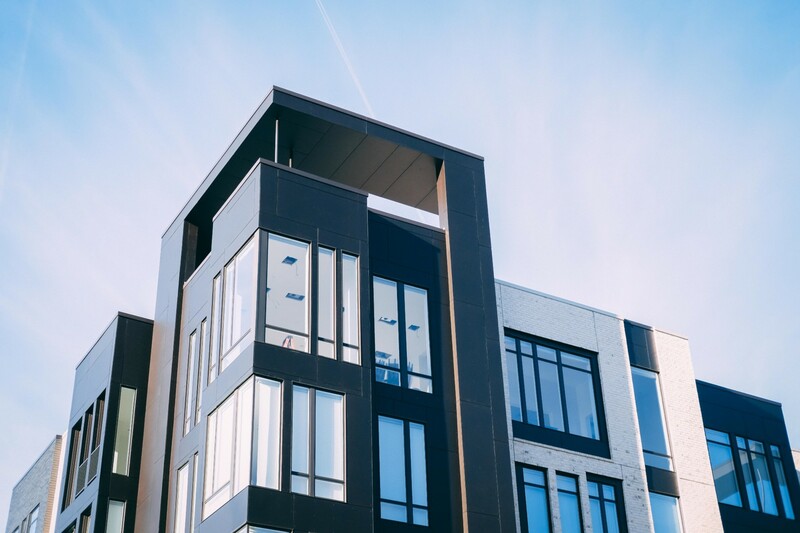 The expert panel also included Edwina Governey, Senior Investment Manager, Hibernia REIT, which developed and own 1 Windmill Lane. 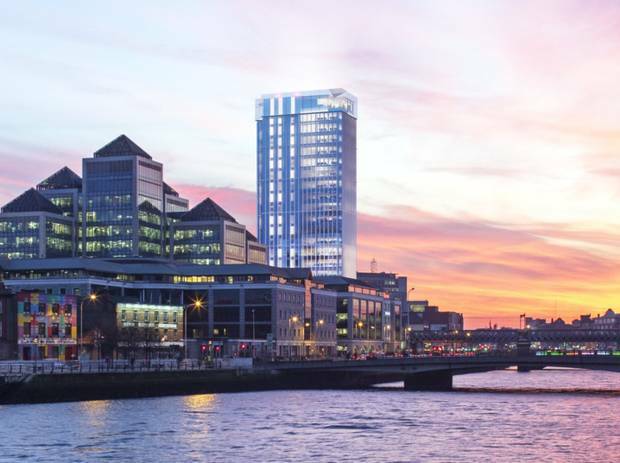 Governey also discussed the current development Hibernia REIT is undertaking to create the Windmill Quarter, which will comprise 400,000 sq.ft. 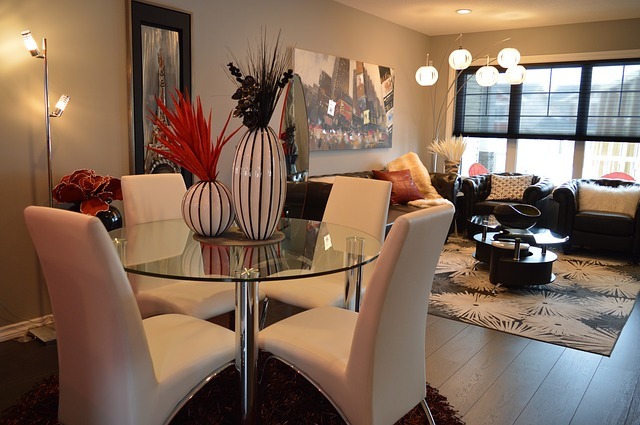 of office spaces, along with Townhall, cafés and leisure facilities. 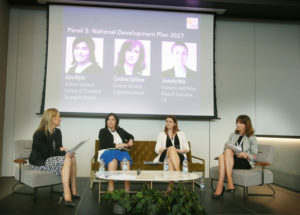 The second-panel discussion looked at the likely impacts on the construction and property sector of the Irish governments National Development Plan 2018-2027, along with the challenges and opportunities that it will bring to the construction and property sectors. 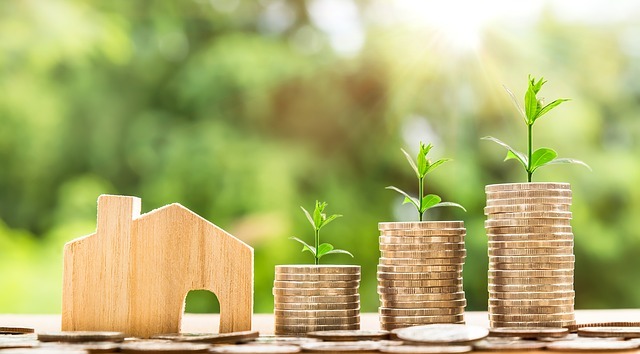 Aíne Myler, Director General Society of Chartered Surveyors in Ireland reflected on the mistakes made by successive government through lack of investment in infrastructure during a period of time when unemployment was high and prices were falling. By the end of the current National Development Plan Myler said that “we need to be able to look back and see that we have made a good use of land in Ireland as it is a very limited resource, particularly in Dublin and our other cities”. 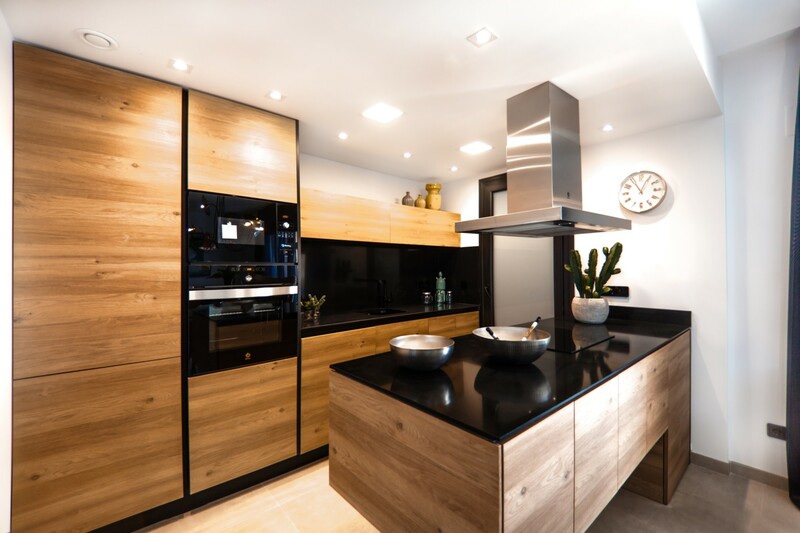 She added that densification of development between the canals in Dublin was necessary and would be critical in Ireland reaching equilibrium in the housing market. Caroline Spillane, Director General, Engineers Ireland, says that Population growth means that Ireland has to change the way it plans growth of the built and planned environment and said that it was crucial to have good environments for people to live and work in. She highlighted the importance of holding the government to account on the delivery of the plan. 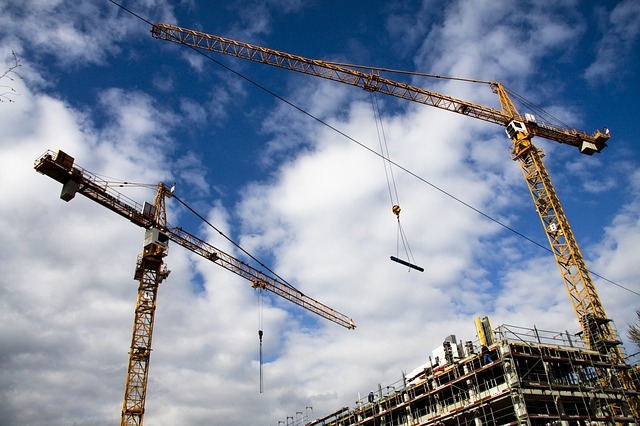 Jeanette Mair, Economic & Policy Research Executive at the Construction Industry Federation (CIF) said that the supply chain of skills in the construction industry is becoming ever more complex and diverse. Mair said that it will be crucial for the government to give line of site of the projects envisioned in this plan if the industry is to be able to attract skilled workers to Ireland and encourage companies to invest in new technologies. 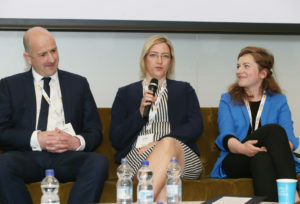 After tremendous feedback on the event, WPCI’s Valerie O’Keeffe and Hayley Elliott said that WPCI will roll out further unique networking events, access to new business opportunities, along with expert-led events and seminars for women in the industry over the coming year.